Internal works can usually be completed at any time of the year. 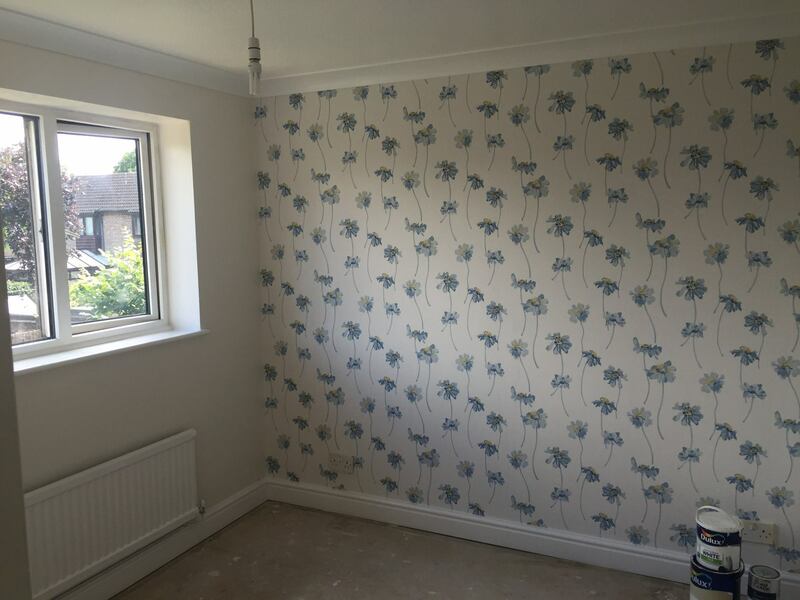 Our services include painting, wallpapering, plastering and even skirting board fitting. 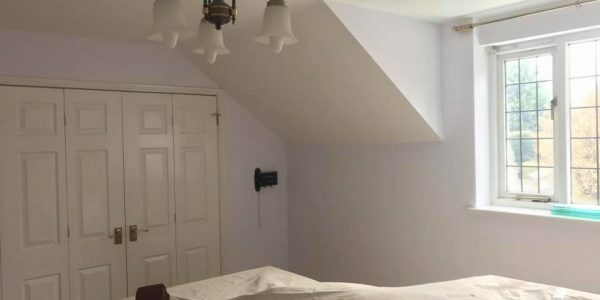 If your walls are not in a very good condition, that’s no problem. Using a variety of high end filling products, we will have your walls looking great in no time. 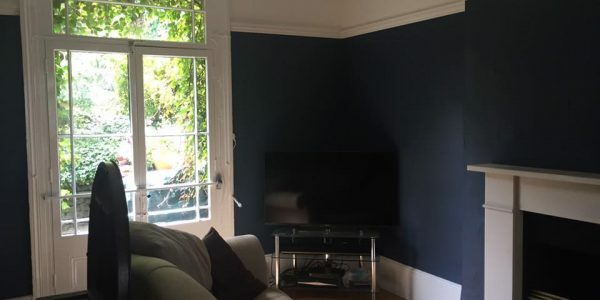 We use only the best decorating products and always recommend reputable brands like Dulux. 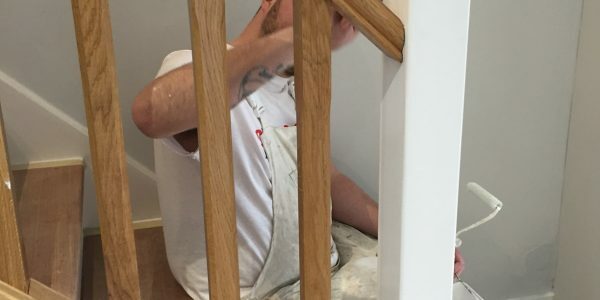 Bicester Property Services offer our clients a friendly, professional painting & decorating service. We guarantee that all your project requirements are understood and finished on time. Our work comes with a 12 month guarantee as we use quality products. The high standards of work we pride ourselves on, will leave you with an exceptional finish whether inside or outside. 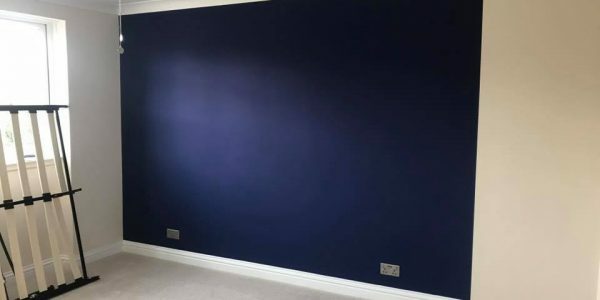 We can paint any surfaces with any paint that you would like. 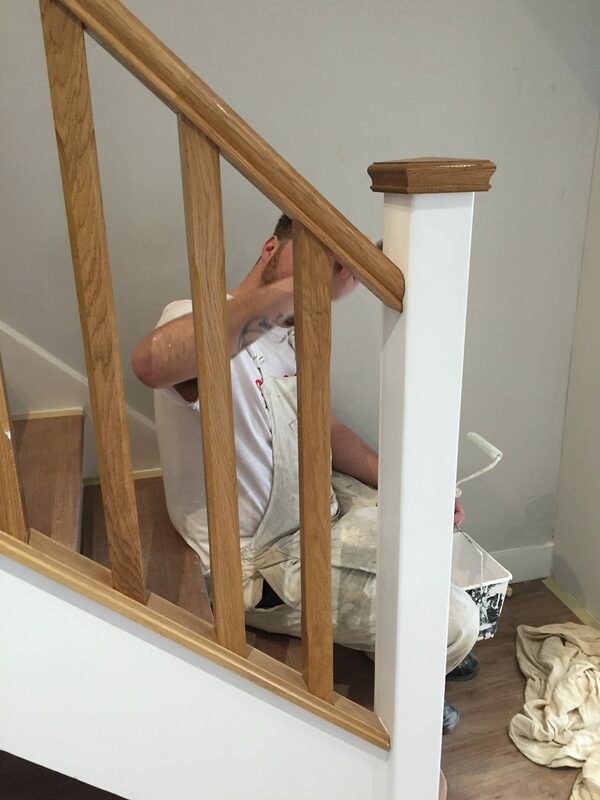 We always recommend established brands like Dulux, Armsted and Crown. 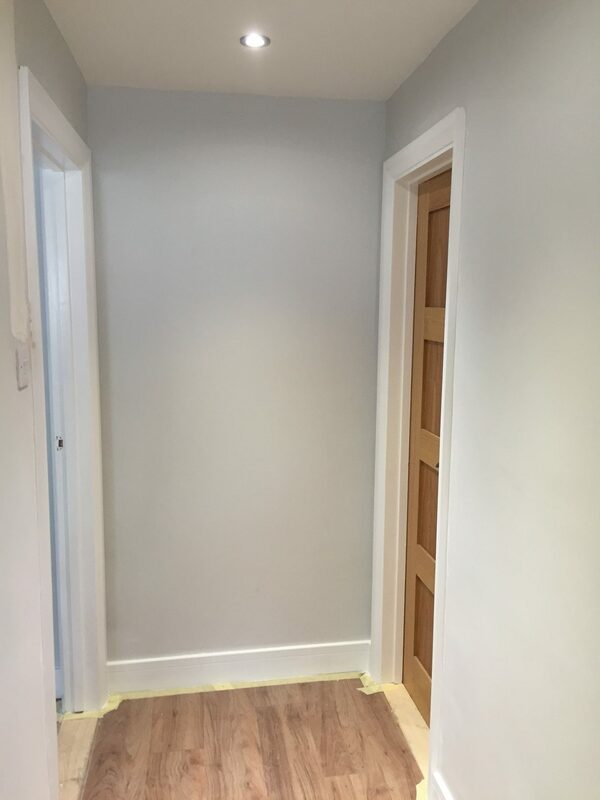 You can choose to have ceilings painted, walls painted and we can paint some or all of your doors and skirting boards. 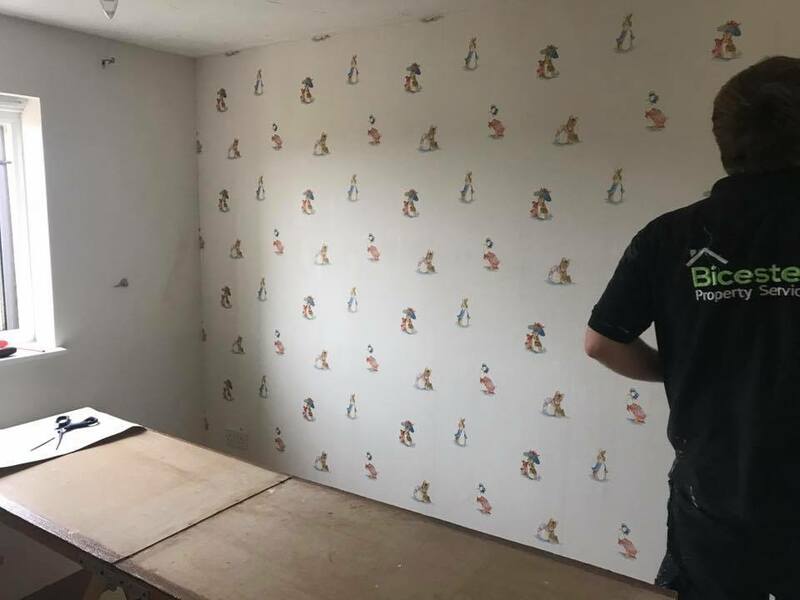 Wallpaper can provide a fantastic bright and colourful finish to a room and we can hang any wallpaper for you. 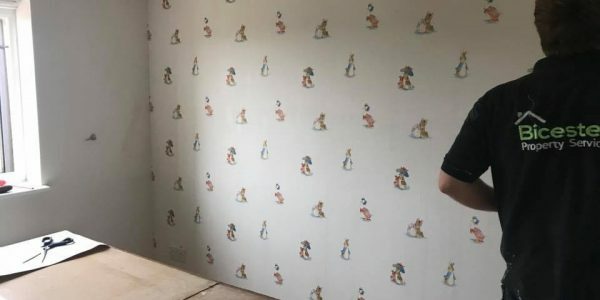 If you are unsure about what you would like or need any advice on choosing wallpaper, we can help! You may decide that you would like to break the room up a little by adding a feature walls to your rooms. 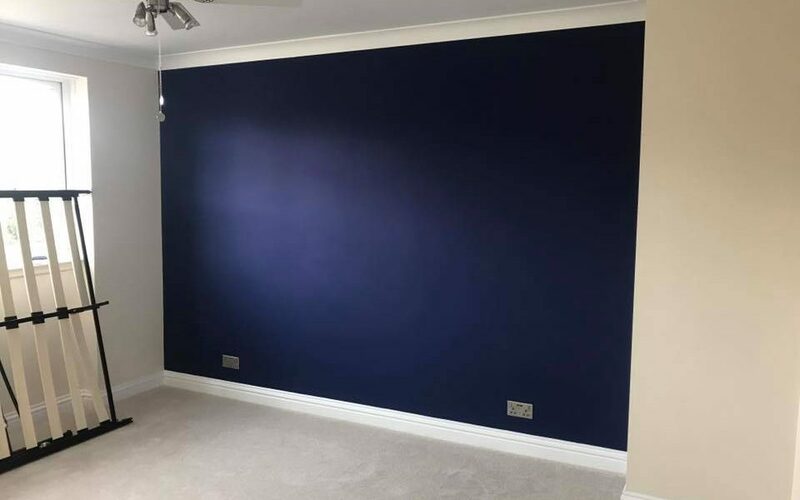 This can be done in a variety of ways including a wallpaper feature wall or painting one wall in the room a different colour. A feature wall is a very cost effective way of transforming a room into something special. Most damp and mould in UK houses in due to poor ventilation and a build up of condensation. It is often very easily fixed but when you have had mould, you will need to treat it, block the stain and re paint the area. 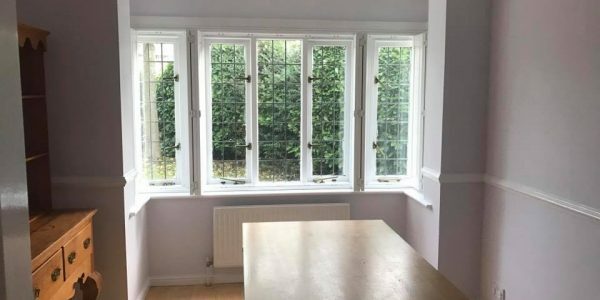 We have a wealth of experience when dealing with mould and can advise you on how to get rid of it and have your room back to its best. 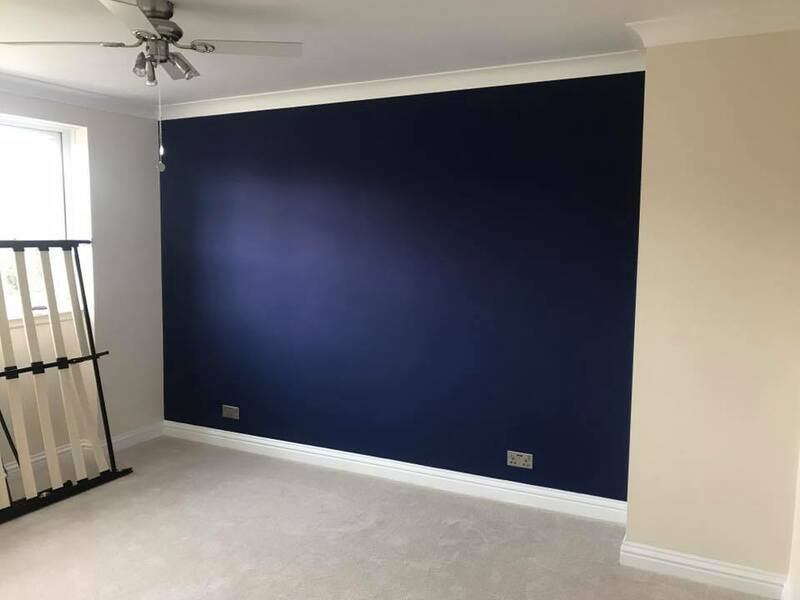 Between March and October, we offer exterior decorating services as the weather normally means the temperature is warm enough for us to paint. 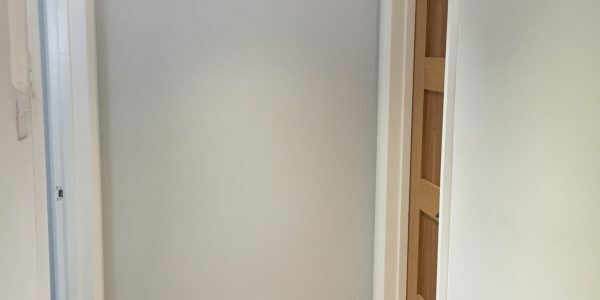 We cover all areas of exterior decorating which includes all masonry painting, fascia board painting and all woodwork including doors and window frames. We never normally supply a quote without coming to visit the property to discuss your requirements. 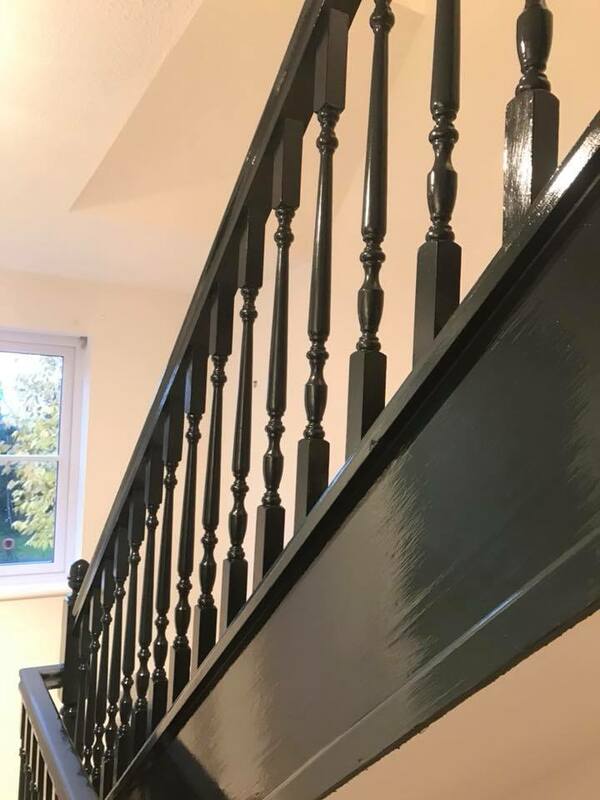 As our client, your requirements are central to our work and we will meet you and find out exactly what you would like in your home. 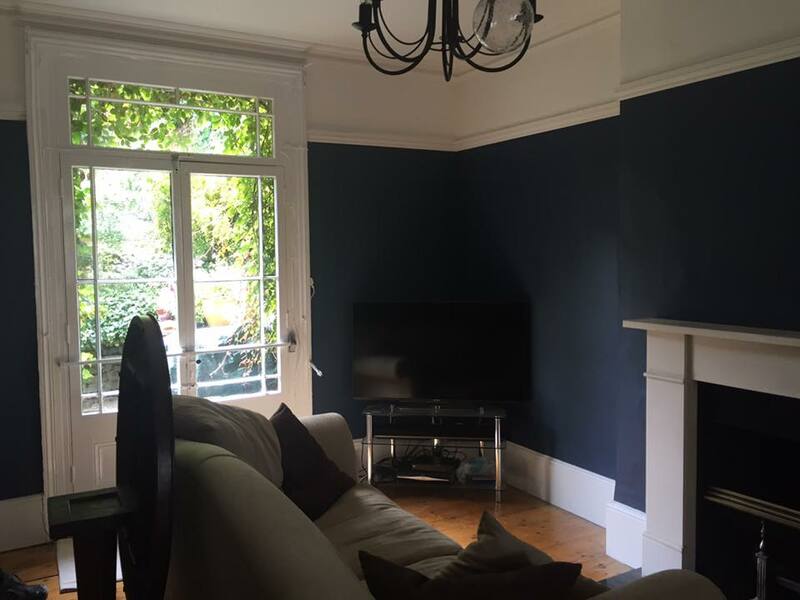 We can discuss any colour, paint brands and finishes that you may have questions about. You are never at any stage obliged to choose us after providing a quotation. Fantastic and reliable service from Neil and Jake. 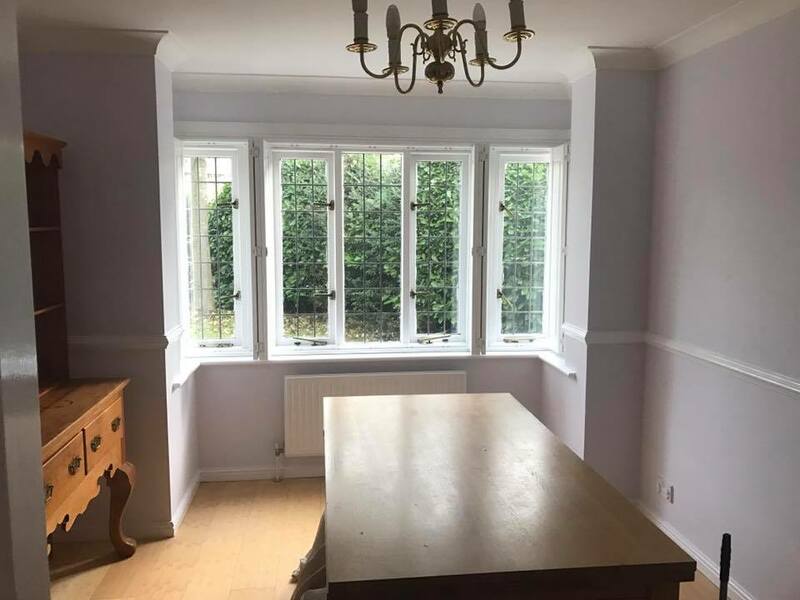 Transformed our nursery and kitchen, and we’re looking forward to them painting our hallway and living room. Reasonably priced & efficient. Well recommended. Absolutely faultless service from Jake & Neil. 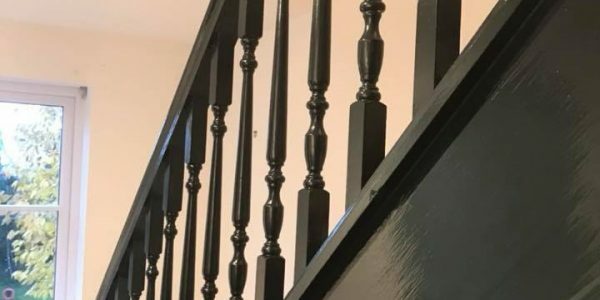 They are both very polite and conscientious workers and did a lovely job of painting the upstairs of our house including all walls, ceilings, woodwork and radiators. They turned up when they said they would and did an immaculate job. Can’t ask for better than that! I can recommend Bicester Property Services, they have done a great job decorating my house, it looks fantastic. Very professional and helpful and competitively priced. Would definitely use again. I have just had these guys do my living room, bathroom and a bedroom, have to say great job all round. Have asked for a quote to come back do hall, stairs landing and kitchen. 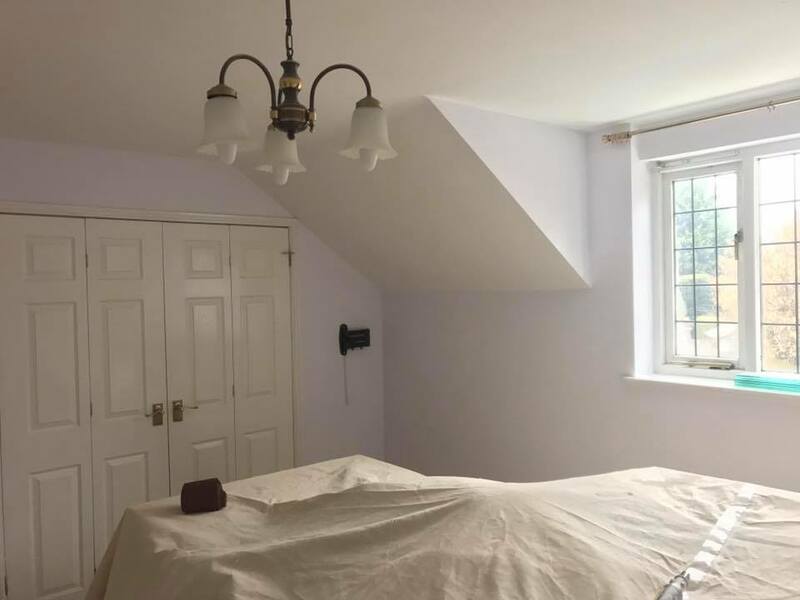 Bicester Property Services transformed our Bedroom. 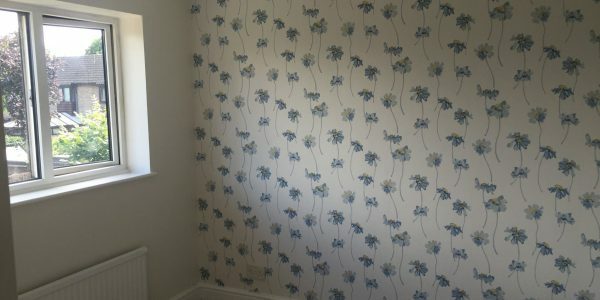 Thanks guys, wallpaper is lush and paintwork great. Just need our new furniture now.